The Manuka WashBar is packed full of goodness – it’s made with special ingredients – Neem oil as well as Manuka, Kanuka and Lemon Myrtle oils to work their magic. Manuka Pure Essential oil grows wild in New Zealand and has antibacterial, anti-fungal and anti-inflammatory properties that help combat skin irritations and infections. 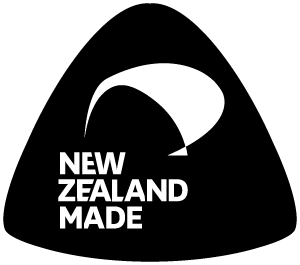 Kanuka Pure Essential oil grows wild in New Zealand and has antibacterial, anti-fungal and anti-inflammatory properties that help combat skin irritations and infections. Lemon Myrtle Pure Essential oil is grown in Australia and has antibacterial, anti-fungal and anti-inflammatory properties. It also calms and helps relieve pain. Washing is so much easier with a solid bar and massaging the soap into your pet helps calm and relax them. For problems you’d normally use a medicated shampoo for –the Manuka WashBar is amazing. With the equivalent of over 450ml of shampoo in every bar, Manuka WashBar is a powerful shampoo. 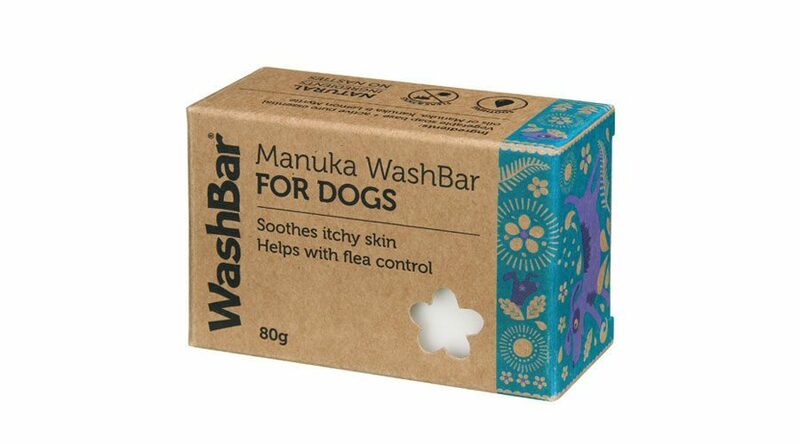 Manuka WashBar helps with flea control – it is a natural non-toxic flea shampoo, and will also clear ticks and lice off your pet. A very effective whitening shampoo. Ideal for dogs with sensitive skin or skin problems. Many pet shampoos are made with chemical ingredients – sulphates and parabens and artificial fragrances. 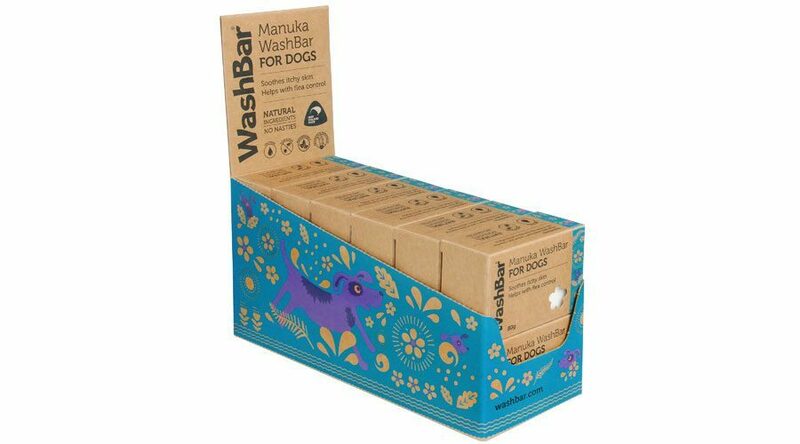 WashBar soap is a much simpler, safer and natural way to wash your dog. Manuka WashBar is very easy to use. Wet your dog all over and either rub the bar directly onto their coat or lather it up in your hands and rub in. If necessary, put more water on the dog to create lather. Massage to work through the coat – bath time should be fun for both of you. Rinse thoroughly. Repeat if your dog is really dirty, but one wash is usually enough. 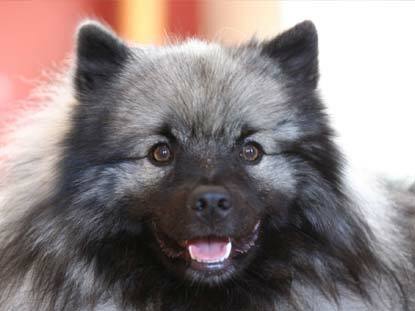 "I use all your great products on my Keeshonds."